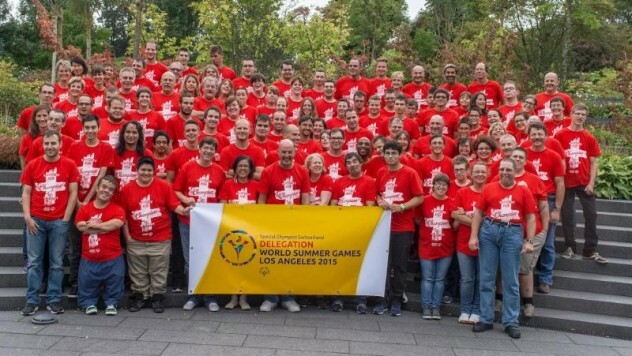 The Hungry Bear Bakery, Deli & Café is a proud sponsor of the Special Olympics World Games. This year, the Mountain Communities of Lake Arrowhead is the Host Town for the Special Olympics World Games. 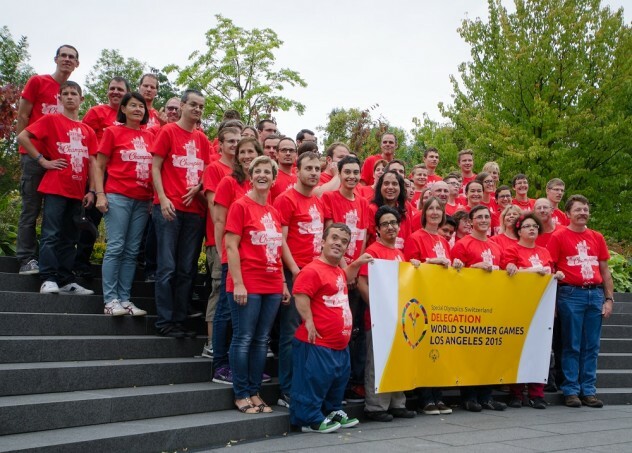 The Lake Arrowhead Chamber of Commerce will officially welcome the Special Olympic athletes and the World to the majesty of the San Bernardino Mountains between July 21 to July 24. The Special Olympic athletes will enjoy the unparalleled hospitably of the residents of the Mountain Communities, the pristine air at over 5,000 feet above sea level and world class accommodations at the Forest Lawn Scout Reservation. Donate now to Host Town Mountain Communities of Switzerland Lake Arrowhead. 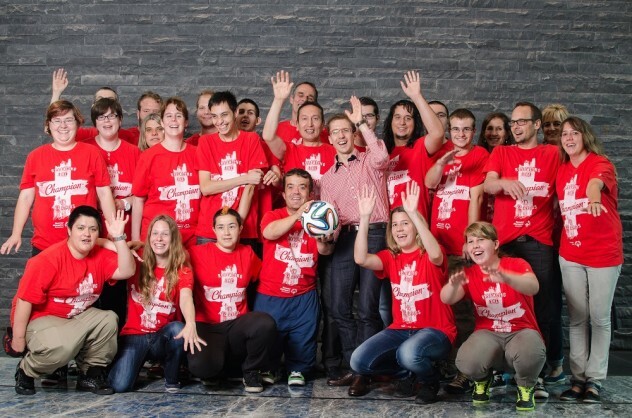 Welcome Switzerland! Click on any of the photos (below) for more information concerning this grand event!